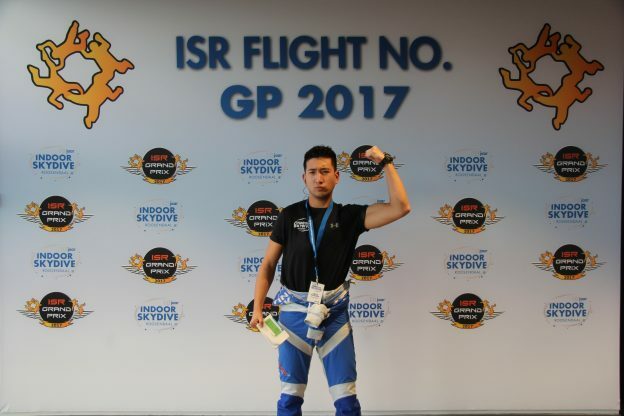 ISR GRAND PRIX 2018 – SCORES, RESULTS, PHOTOS & VIDEOS! It’s a wrap! Thank you all for another great edition of the ISR Grand Prix! We would like to thank every team for participating, you were amazing! This entry was posted in Geen categorie on 27 November 2018 by Paul Elsten. Download the competition rules 2018 here. This entry was posted in Geen categorie on 2 October 2018 by Paul Elsten. It’s a wrap! 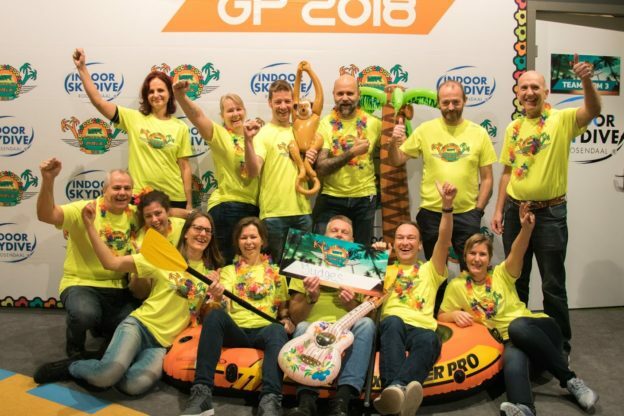 The ISR Grand Prix was a succes! We would like to thank every team for participating, you we’re amazing! Because the amount of video’s we would like to share your video’s through our Google Drive. Let us know if you have any problems accessing them! This entry was posted in Geen categorie on 30 November 2017 by Paul Elsten. This entry was posted in Geen categorie on 25 November 2017 by Paul Elsten. Download the competition rules 2017 here. This entry was posted in Geen categorie on 8 November 2017 by Paul Elsten. The Grand Prix start within a few weeks! We are looking forward to welcome you on the ISR Grand Prix 2017. In this e-mail we would like to give you some practical information concerning the food packages. As every year you can order a Lunch and diner package! Although this year it will be slightly different. The Bravo24 provide lunch packages, this can be collected from 10.00 in the morning at the restaurant. The lunch includes 3 sandwiches, fruit, a muesli bar and a drink. On top of that they have some delicious soups waiting for you at the restaurant. This will be ready to consume from 11.30 till 13.30. For dinner we have this year: chicken curry rice, a Bolognese pasta, vegetable quiche and a salad. The food stations will be in different parts of the restaurant, this will reduce the waiting time for your meal. 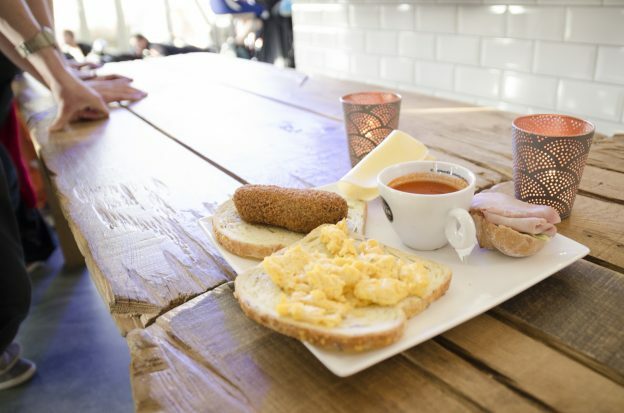 The costs for this food package are € 25,- per person. This need to be payed directly to Bravo24 on the day itself. The payment needs to be done before 10.00 AM. You will get a wristband for your team so the lunch packages can be collected at the restaurant at the time your team prefer. 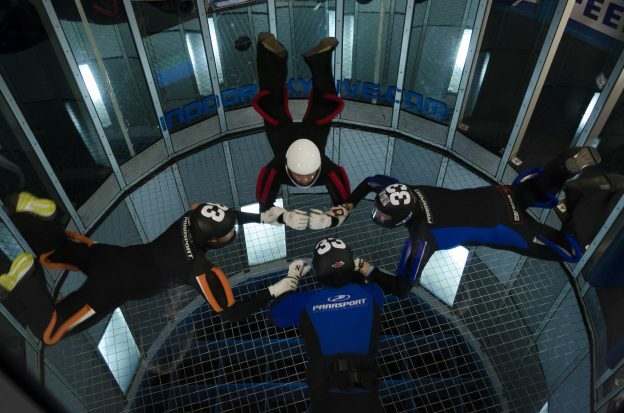 If you would like to book this option, send us an e-mail (gp@indoorskydive.com) before November 15th. Please note: you can book this food package individually. If you do not book a package, you can use token/coins and order the dishes separately. This evening it is not possible to order from the menu. This year we will not open a account for every team. You can buy tokens/coins (€2,50 per token) during this day, and you can use this coins to order drinks and food at the restaurant. This way no one needs to worry about closing their account before heading home! If you have any tokens left at the end of the day you can hand them back in at the bar and get your money in return. Reservations should be done directly by the hotels with the special reservation form. Without sending the form (see attachment) they cannot give you this special price! 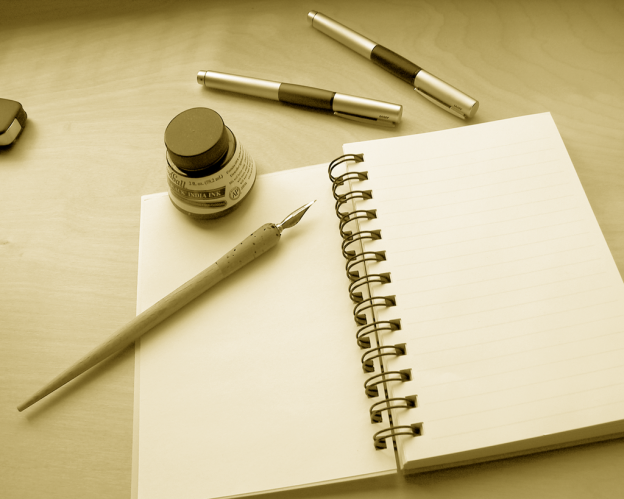 If you have any questions about the hotels or the booking, please let us know. We will see each other soon! This entry was posted in Geen categorie on 2 November 2017 by Paul Elsten. LAST DAY OF EARLY BIRD DISCOUNT! Today is the last day you’ll profit the early bird discount! Make sure you’ll register today and complete the payment to profit this early bird discount. See you there at the ISR Grand Prix 2017! This entry was posted in Geen categorie on 26 September 2017 by Paul Elsten. A big welcome to the first 13 teams! We are excited to announce the first 13 teams! This entry was posted in Geen categorie on 29 August 2017 by Paul Elsten. If you already fill in the registration form, you’re just one step away from completing! Make sure you get your tickets before the 26th of september and profit from a early bird discount! Also, if you’re planning to stay the night, check out the hotels and hostels! This entry was posted in Geen categorie on 16 August 2017 by Paul Elsten.